Guitar lessons are offered in weekly and biweekly 30 and 60 minute time slots. 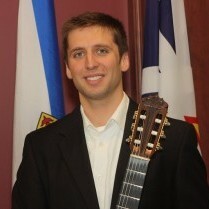 Performing at weddings throughout Nova Scotia since 2009. 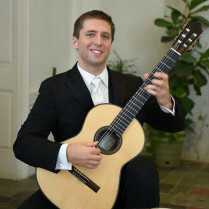 Inquire about my availability for lessons, or performing for your special event. Audio/Testimonials speak louder than words.